1. 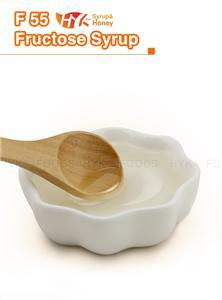 Fruit flavored syrup has fresh fruity taste, which can enhance the taste of the product to a better level. Fruit flavored syrup has excellent application in desserts, beverages, whipped cream, frozen products, cakes and canned fruits. Also, flavored syrup can be used directly mixing with water. 2. 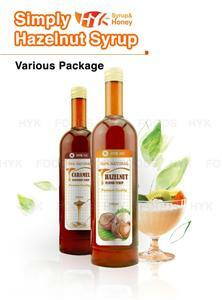 Fruit flavored syrup is a great sweetener with authentic taste and smooth sweetness. 4. For all other unmentioned flavor, please contact with us. 5. All sugar-free flavored syrup available. 2. Moisture: less than 18.5%. 5. 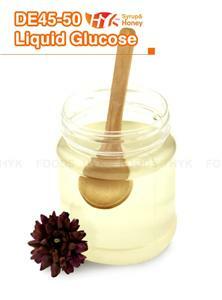 Main content of flavored syrup includes glucose, fructose and maltose. Also, it contains artificial flavor. 1. 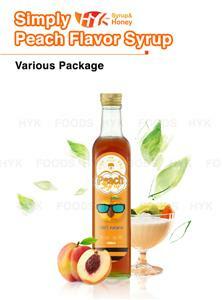 Fruit Flavored Syrup uses high-quality raw materials, including high-quality Vietnamese rice. Rice flour is pure, full grain, more conducive to food processing. 2. Our products are tested through QS, HACCP, ISO9001, ISO14001, ISO22000, and annually through SGS, CCIC, and INTERTEK. 3. We began to produce Fruit, Flavored, Syrup, rich production experience and technical support from 1994, the product quality is guaranteed. 4. Our production plant is the largest in our industry, with good reputation and excellent supply capacity. 4. Customizable packaging, free samples. 5. 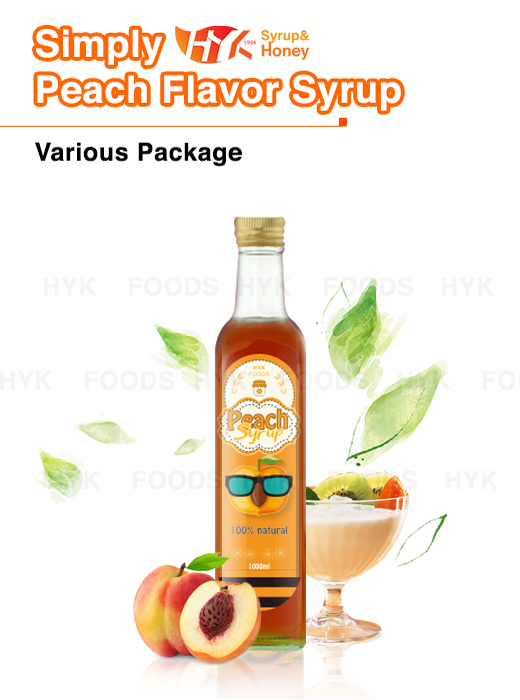 Fruit flavored syrup supports OEM and ODM; free custom packaging design; supports multiple payment methods.